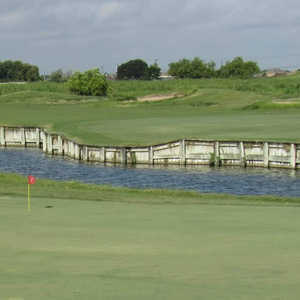 For over 20 years McAllen Country Club was an average 9-hole layout. 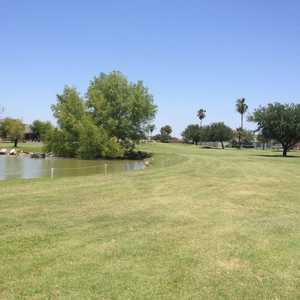 Then Jay Riviere came along in 1968, added nine more holes, and molded the course into a first-class layout. And now with the recent completion of a massive irrigation project, the course is in the best condition of its 55-year existence. 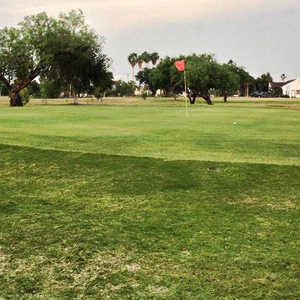 Aiming to become one of the premier golf courses in the state of Texas, Palm View Golf Course was rebuilt by SAJO Construction, the 1996 Golf Course Builder of the Year, under the guidance of the world renowned architect Charles Howard.